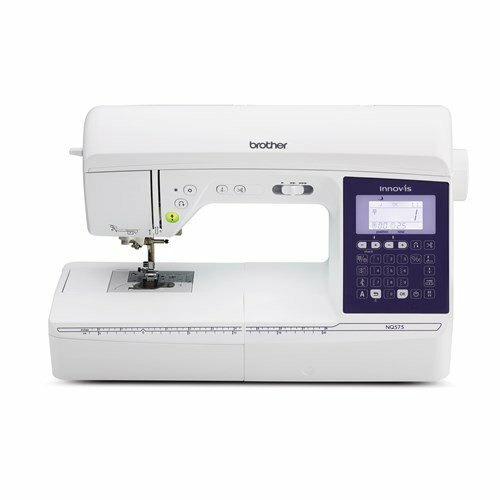 Take your passion for sewing to the next level with the newest addition to the Q-Series lineup, The Trendsetter 2. This lightweight model is a perfect classroom machine, offering flexibility and convenience at an affordable price. 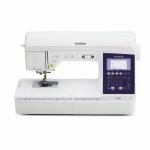 Enjoy improved sewing with longer feed dogs for better stability. Make your projects unique by personalizing your stitches with the stitch combination feature.